The accuracy of this sensor is top notch. 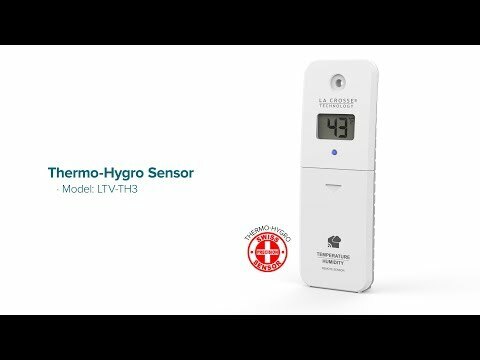 Verified the temperature and humidity using a calibrated mercury thermometer, digital thermometers and other high end stations. Readings were on the dot as compared to other low-end thermo-hygrometers. - Hello Gohar, Thank you for your review. We really appreciate your comments.